Office Windows Cleaning. Male Worker Cleaning Glass Walls In The Office Area. Cleaning Service. Royalty Free Fotografie A Reklamní Fotografie. Image 56892232. Reklamní fotografie - Office Windows Cleaning. 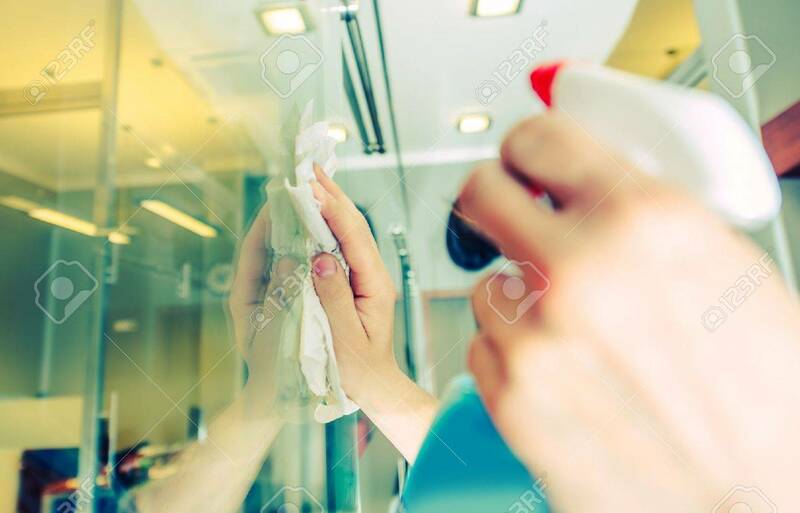 Male Worker Cleaning Glass Walls in the Office Area. Cleaning Service. Office Windows Cleaning. Male Worker Cleaning Glass Walls in the Office Area. Cleaning Service.